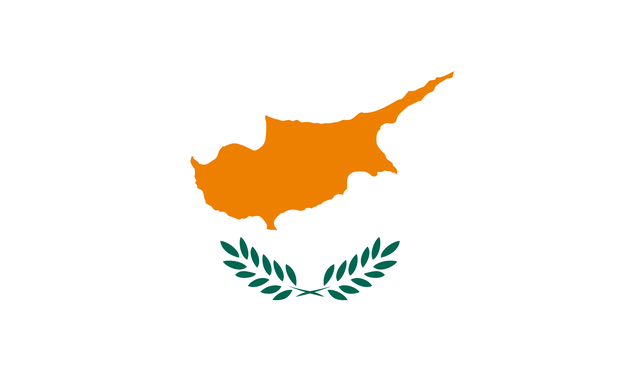 Was Cyprus part of another country at any point? In ancient times, Cyprus was ruled by different powers such as the Assyrian, Egyptian, Persian, and Macedonian. It was a Roman province from 58 BC to 395 AD, then it became part of the Byzantine Empire (395 - 1184), and after periods of French (1192 - 1489) and Venetian (1489 - 1571) reign, the Ottoman Empire took over (1571-1878). Finally, Great Britain took Cyprus and turned it into a colony from 1878-1960. With the Treaties of Zurich and London of 1959, Cyprus was given independence while Turkey, Greece and the United Kingdom reserved for themselves special rights as Guarantor Powers. Cyprus is the third largest island in the Mediterranean. 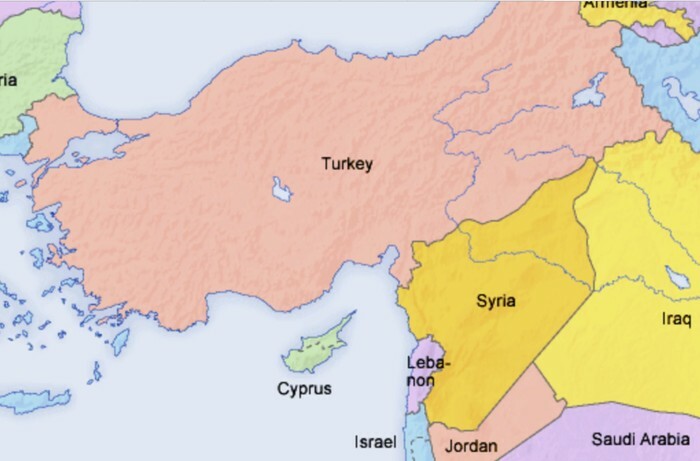 The island is west of Syria and Lebanon and south of Turkey. Hot, dry summers and cool, wet winters. Two mountain masses on the island. Picture of the country with a white background and olive branches which stand for peace. St. Hilarion Castle- old crusader bastion and home of plenty of local legends and myths. Lots of beautiful beaches to visit. Tie a hanky, sock or any ex-love's belonging to the tree at top of the Paphos catacomb steps and he or she is more likely to return. Worth a try, anyway. Haloumi from Cyprus is recognized as the true version of the cheese. Many Cypriots make it at home. Legend says the Greek goddess of love was born off Aphrodite's Beach. Waves breaking over the rock create pillars of foam that islanders say look just like the goddess herself. Lee, Jess. 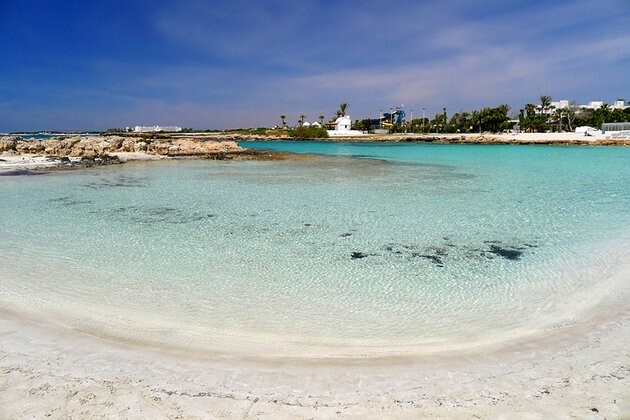 "12 Top-Rated Tourist Attractions in Cyprus | PlanetWare." 12 Top-Rated Tourist Attractions in Cyprus | PlanetWare. Planetware, 2015. Web. 07 Dec. 2015. Bowerman, Karen. "10 Unique Things about Cyprus - CNN.com." CNN. Cable News Network, 16 Dec. 2013. Web. 07 Dec. 2015.